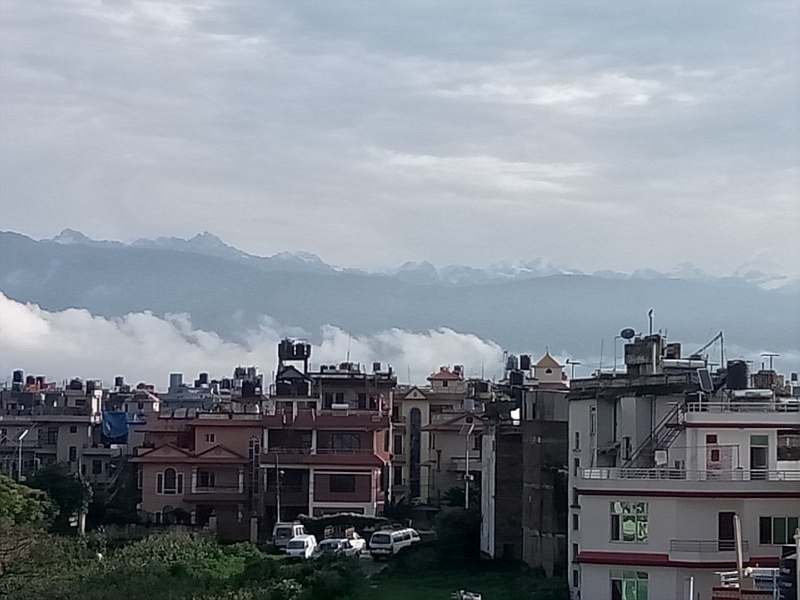 Kathmandu is one of the destinations in Nepal which attracts hundreds of tourists every year. If you are also planning to visit Kathmandu soon, choose a customize tour package from Excursion2India. We have associates registered as local tour operators and we can offer all kinds of tour packages in Nepal. We can offer seasonal discounts as well. Kathmandu is not just a famous historical city but it also offers some of the best trekking excursions. The vibrant streets of Kathmandu are filled with pashmina, cashmere and woolen textiles. All you need to do is brush up your negotiation skills and stay assured of getting those at the best possible prices. Whether you are willing to book the best accommodation or rent a car for sightseeing, we can arrange it all. Durbar Square – An UNESCO World Heritage Site with Pagoda styled palace and temples. 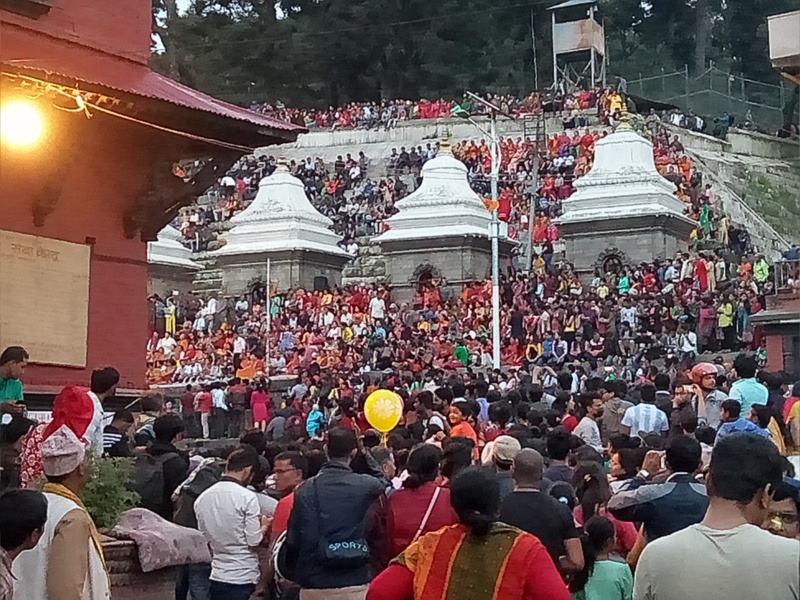 Pashupatinath Temple – A sacred place for Hindu devotees with cremation ceremonies on raised platforms along the river. Boudhanath Stupa – The largest Buddhist stupa in Nepal. Swayambhunath Temple – A holy shrine with a white stupa and a shining golden spire. There are more than 1300 peaks in Nepal providing ample opportunities for trekking and mountaineering. Enjoy bungee jumping in Pokhara as the gorge has a relatively less height. The Sarangkot Hill on the outskirts of Pokhara is regarded as the best paragliding spot. The fast flowing rivers with frequent rapids are ideal for river rafting and canoeing.